A small selection of Longview’s vineyard is planted with the famous Rosé clone of Nebbiolo (CVT CN111) which is ideally suited to producing fantastic dry Rosés (or Rosato in Italian). 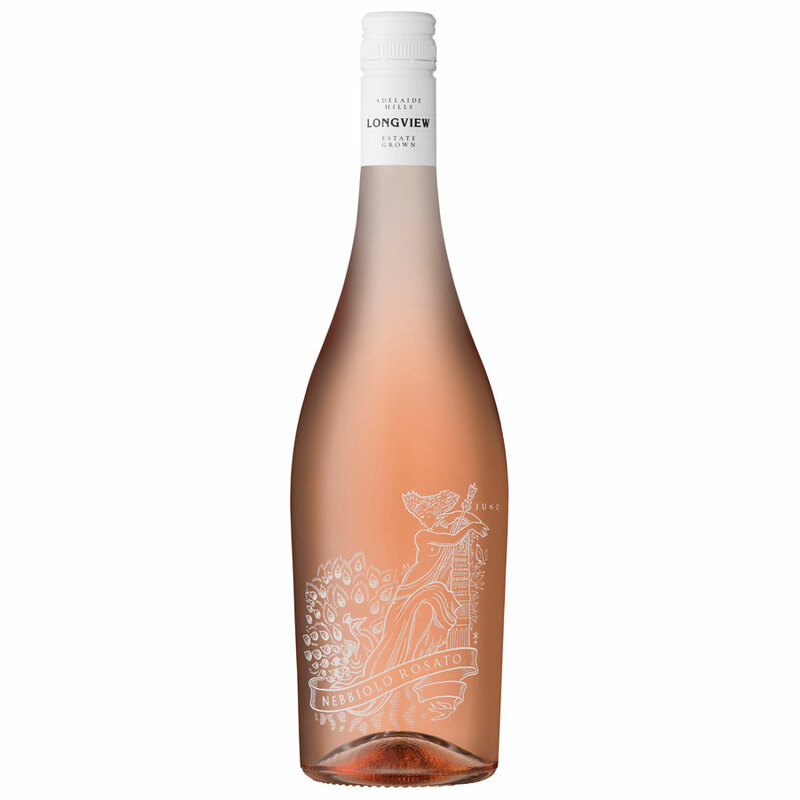 Vibrant salmon pink in colour with delicate notes of orange peel, ripe peach and musk aromas. The palate bursts with maraschino cherries and raspberries, then finishes with savoury, refreshing acidity. Lingering and dry; unmistakably Nebbiolo! 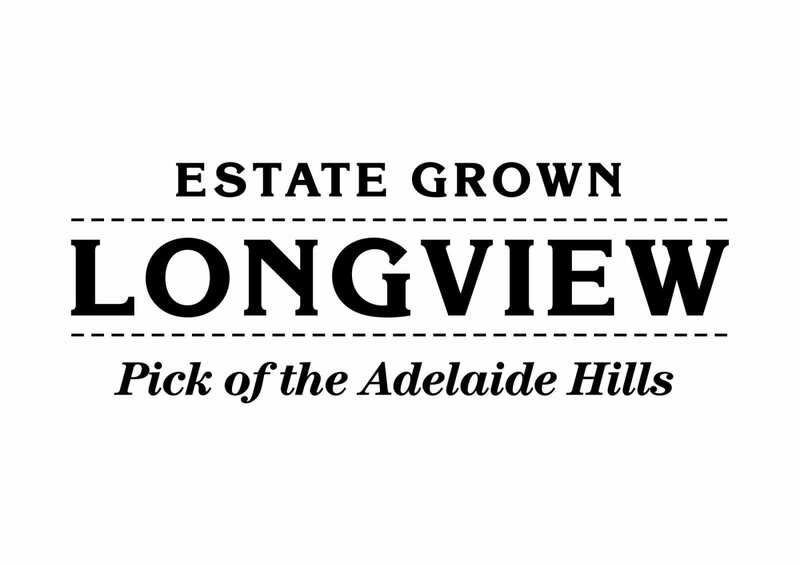 With a Trophy for the Best Rosé at the Sydney Royal Wine Show 2018 and a Gold Medal at the Adelaide Hills Wine Show 2018, Longview Rosato is a real winner! 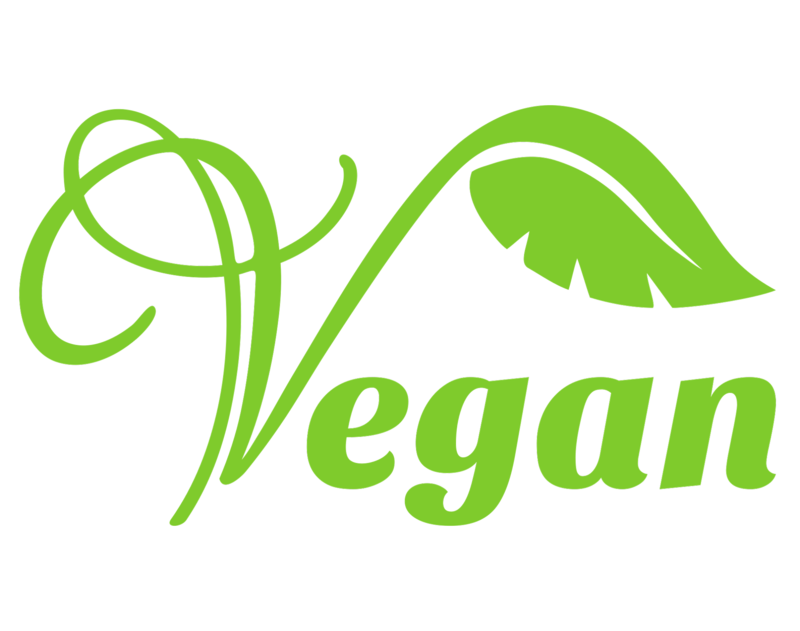 This wine is suitable for vegans.